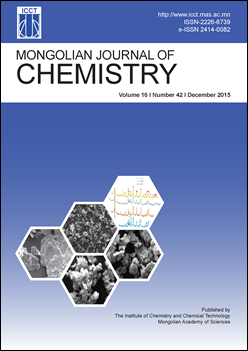 The technical characteristics, elemental composition of the organic and mineral matters, ash melting behaviors and carbonization and gasification reactivities of coals from Baganuur and Naryn sukhait deposits were investigated. The results of proximate and ultimate analysis confirmed that the coal from Baganuur deposit can be graded as a low rank lignite B2 mark coal and Naryn sukhait coal is a bituminous G mark one. The carbonization and gasification experiments were performed using TGA apparatus and fixed bed quartz reactor. The data obtained with two experimental reactors showed that Baganuur lignite had lower thermal stability and much higher CO2 gasification reactivity at 950°C as compared to those for Naryn sukhait bituminous coal.